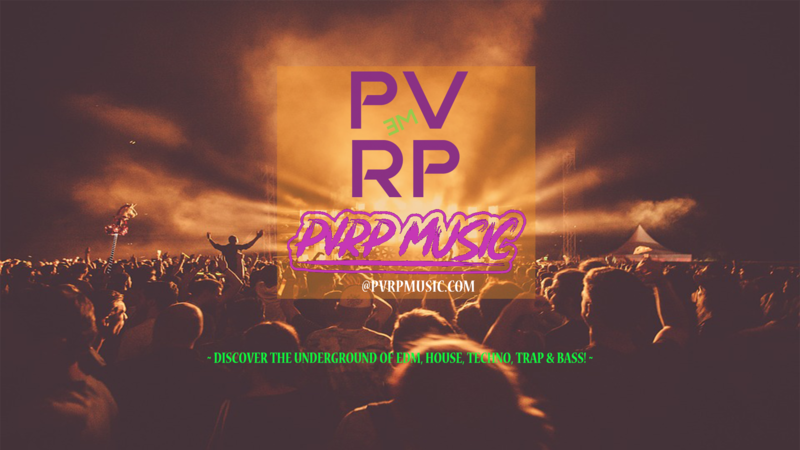 PVRP Music is a full-service music marketing agency based in Philadelphia. Check out our apparel shop for the trendiest merch with donation-matching to MusiCares that goes toward improving musicians’ mental health. The PVRP Music Shop is now live and offers our loyal fans both men and women apparel for a younger stylish look. Take $5 off your first order using promo code ‘onepvrp’ and FREE shipping on orders over $50. PLUS, 10% OFF when you signup for our newsletter. 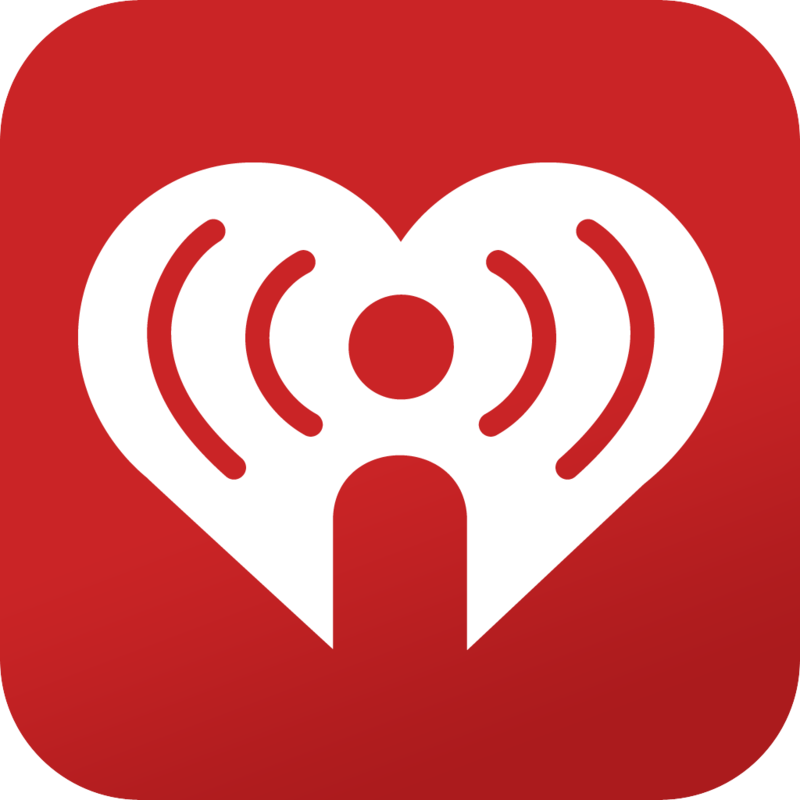 Also, help us, help musicians by adding a 50¢ donation upon checkout to MusiCares that goes to improve musicians mental health and PVRP will match. This entry was posted in Blog and tagged apparel, edm, fashion, merch, music, pvrp, shop, store. Bookmark the permalink. I offer specialized marketing campaigns for my clients based on your needs found in the initial consultation. I can assist with brand identity and create a full-service marketing campaign to grow your brand. Digital marketing services include website development, social media management, email marketing, lead generation, audio and creative services. I specialize in the music industry and offer full-service artist services. Get in touch for the Premium Social Media Advertising Campaign Package. Package includes a consultation for your marketing and brand needs as well as a comprehensive plan of action. I will manage your social media (two platforms) with organic and targeted paid social ads for one month. This package also includes one social media graphic design. This entry was posted in Blog, Randall's Portfolio and tagged agency services, artist management, branding, business, digital marketing, graphic design, marketing, music, music industry, social media, social media management, social media marketing, technology, web design. Bookmark the permalink. This entry was posted in Blog, New Music and tagged bass, deep house, dubstep, edm, festival, house, music, One Kiss (with Dua Lipa)Calvin Harris Jackie ChanTiësto Stop ItFISHER Lose My MindChris Lake California - Chris Lake & Matroda RemixSNBRN On The CornerSolardo Do It Like Me (Icy Feet)TCTS Dance w, spotify, summer, techno, top 100, trap. Bookmark the permalink.